Canon has just announced the new tiny EOS 250D/Rebel SL3 which it claims to be the World’s lightest DSLR, weighing only 451 grams (15.9oz) including the battery. It is being aimed at beginners and even younger kids. Just watch the ad. 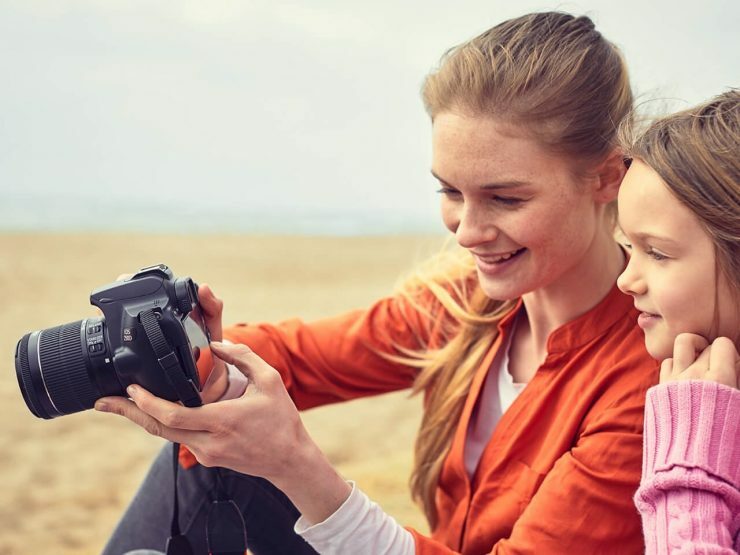 The EOS 250D can record up to 4K (3840×2160) video at 23.98 or 25 fps in inter-frame using H.264. The touch screen will come in handy when using the Dual Pixel AF features here. Also good to see that they haven’t skipped out on the 3.5mm external audio jack. 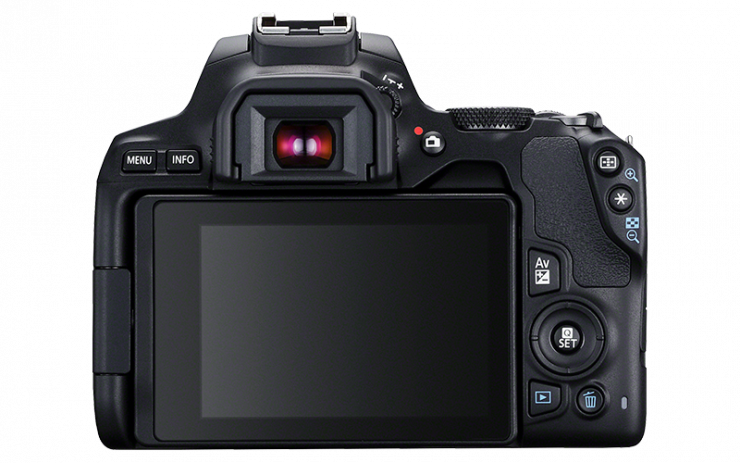 The Canon EOS 250D/Rebel SL3 DSLR retails for $599 USD. At this price, you could also consider many mirrorless cameras which would be just as small and similarly priced.